Our mid-summer night dreams partly consist of the madness that occurs Halloween weekend; it’s the only time we get to party with zombies, mummies, nuns and nurses all at the same time. 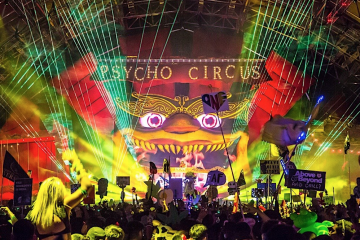 A ticket to Insomniac’s annual Escape Halloween 2018 guarantees all of the freaks on the dance floor with you are joined by professional costumed performers, an insane musical lineup, haunted houses, and killer production. Acting now in the ripe month of July is recommended: for a limited time, one can start a 4 month payment plan. 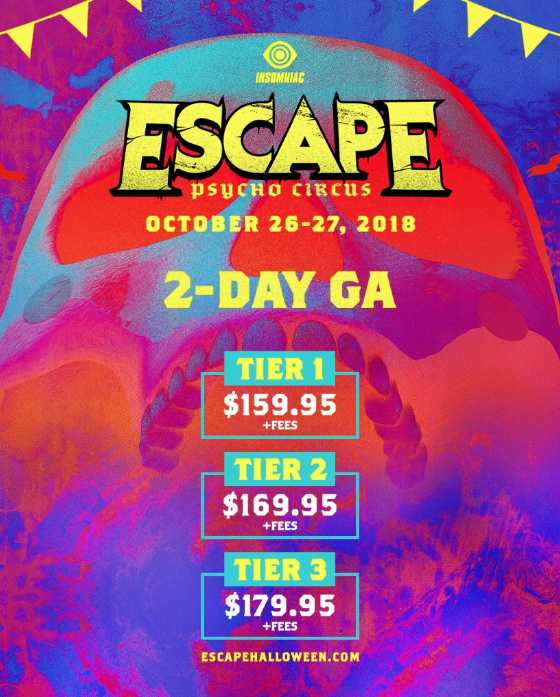 Escape Halloween Tickets start at $160 before fees, followed by $170 on Tier 2, and $180 on Tier 3. Escape VIP Tickets starts at $305 and includes expedited entry, a complimentary hookah bar, free treats and much more! Down payment of $34.99 is available right now, with subsequent payments due on the 15th of each month. 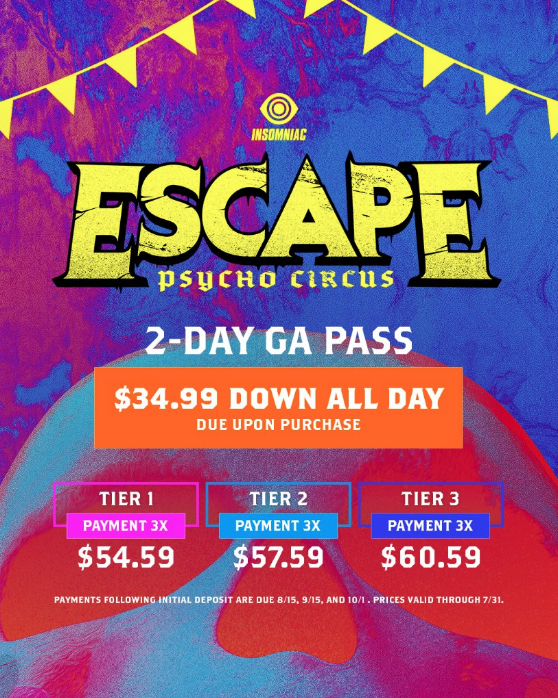 Escape Halloween Tickets are on sale Friday, July 13th @ 12PM pst! 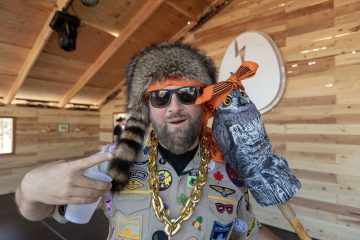 Want to win TWO tickets to Escape 2018? Comment below with “I Wanna Attend Escape Halloween”. That easy! I wanna attend escape Halloween! I wanna attend Escape Halloween! Hell yeah. I would love to see Excision, Martin Garrix, and Kaskade! They are the best in the game and would love to dance to their music live, instead of in my car. I want to attended Escape Halloween 🎃 💀 !! !